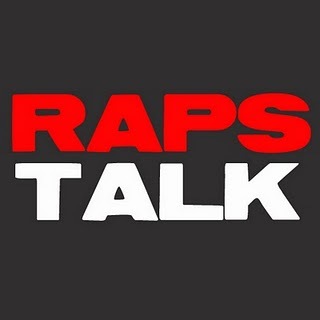 Episode 47 of RAPS TALK (10.30.13) - It's a new NBA season and the Raptors have started off the season undefeated. On this week's podcast we recap the Raptors season opener against the Celtics, discuss Stripes the interim Raptors mascot, talk about Andrew Nicholson, Andrew Wiggins and the rest of the Canadian ballers in action this past week. 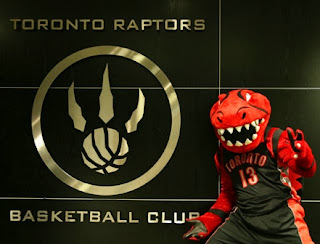 The NBA regular season is officially here.